Overview of events we have produced in Ireland, London and New York below. In association with Irish Design, Marietta Doran and I produced the Ireland Fashion Showcase in New York. We produced the show to launch the new Paul Galvin Shelby collection A/W 17 in association with Dunnes Stores. We manage the McElligotts Honda Ladies Day at Listowel Races - the biggest Ladies Day event in Munster. We managed the launch in association with Emerge London of the world's first virtual online dressing room at a private media function in Sky Garden, London. Top travel and lifestyle bloggers visit Holden Leathergoods as part of TBEX 2017. 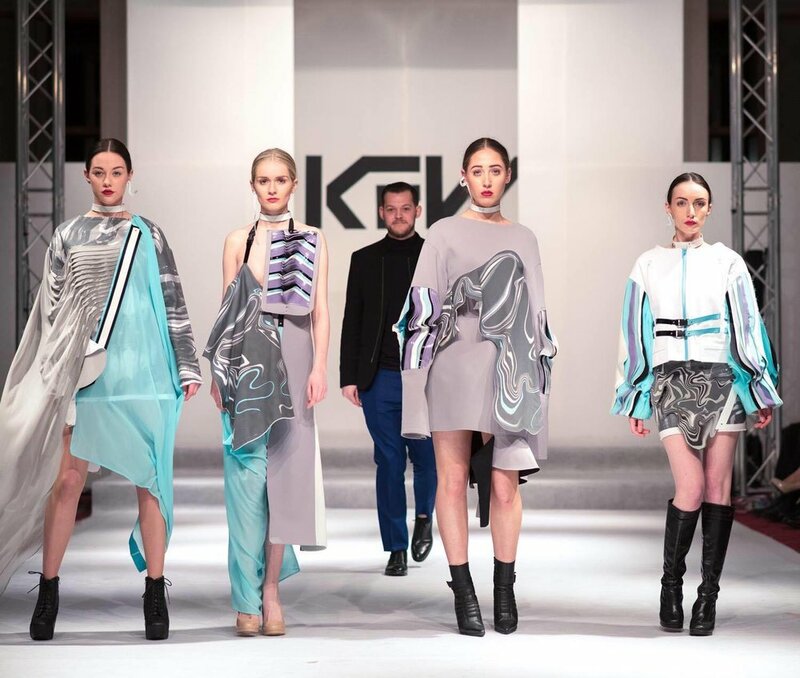 We produced the fashion show at the prestigious Kenmare Lace Festival in the Park Hotel Kenmare.